The girls turned 4 on September 21st! It was such a great day and such a great weekend! Talli was neutropenic, so we were not able to have a big party but it was such a nice time regardless. 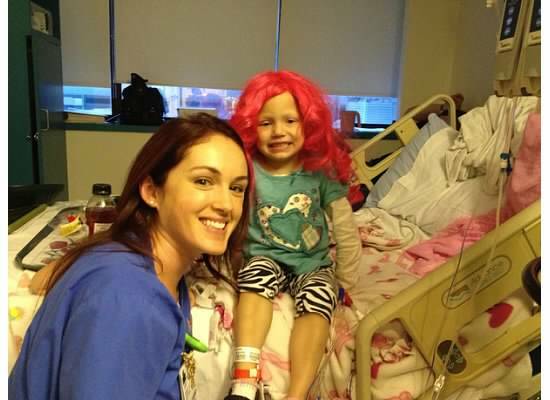 Her nurses at ATC threw her and Lex a lil party and then I had help from my friend Mandi in getting their cakes and decorations ready and she made them some tutus. That night we just had a small party with my family to celebrate the twins and Kadens birthdays and then we had a small one with Jons parents that Sunday. Good memories! 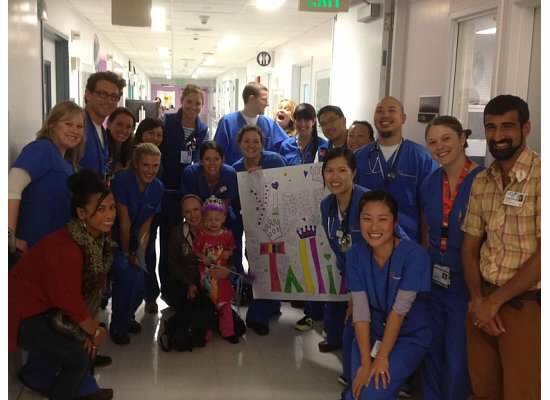 Talli’s counts did about the same as always but she was feeling great and we headed down for her LAST CHEMO on 10-1! We could not believe that this moment had come! We are so incredibly thankful and excited that our baby is done with treatment BUT we are also just so scared of what’s to come. I know that we have been bonded through all of this and that this year has completely shaped who I am as a person and I believe it has done the same for my family members so I know that what we went through was placed on us for some good…BUT it is still hard to prepare yourself for what else may come out of a very intense year of a treatment that healed her but could have done damage in other areas of her body. I have all the Faith in the world BUT I just don’t want my child to suffer anymore and it is just plain scary. I am also in just such a weird state of mind regarding what we went through…in the beginning I didn’t want our family to go through this, obviously and I just didn’t want to be in the hospital and around all the sickness and it hurt to just know how many kids are out there suffering. NOW I don’t want to be away from it…I don’t EVER want to forget about these children and their families and our nurses and doctors who are here daily helping families like us through it. I want to always be connected to this experience and life that we went through for the past year. I am currently trying to figure out a way to stay connected and possibly turn this website into some sort of foundation to help other families; we will see what we can come up with. But for now back to my sweet warrior. We headed down 10-17 for her scans…always an uneasy thing! 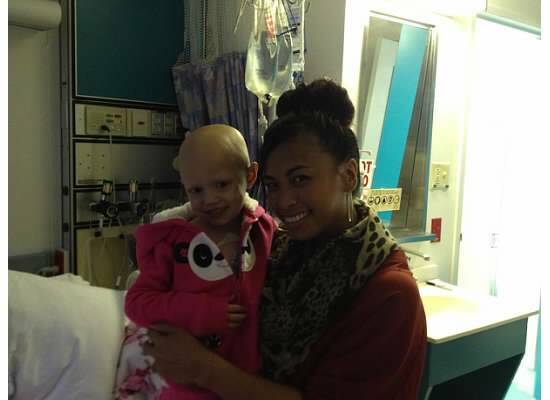 Lex was able to come down and so was Sinaca (one of Talli’s biggest supporters and someone who has been like a big sister to the girls and a HUGE help to me) came down as well. 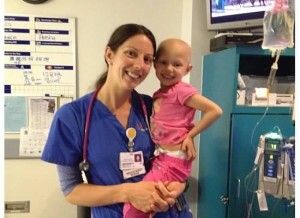 One of her Doctors called with the results that showed Talli is in REMISSION! It is impossible to describe the different feelings and emotions we are having. So beyond grateful though! To everyone and especially the One who carried us through all this! THANK YOU JESUS! And thank you all for just loving us and praying for us and EVERYTHING! GOD BLESS and I will update this website with any info on Talli and hopefully with info on what we figure out to do with a foundation! MUCH MUCH MUCH LOVE!